Ability and progress in Kendo is said to consist of some eighty per cent posture and only twenty per cent technique. In Kendo we are not merely attempting to hit the opponent, but to deliver a correct technique in a specified manner. 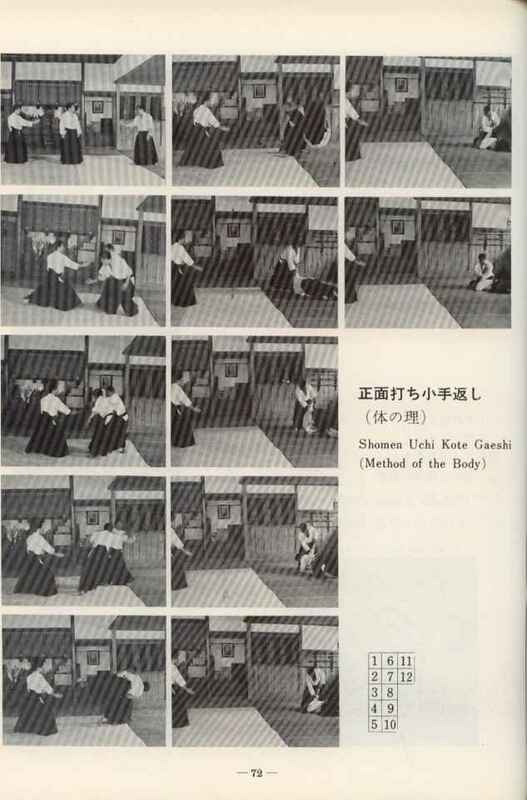 From this viewpoint Kendo has much in common with shooting, since both posture and breathing are of importance. 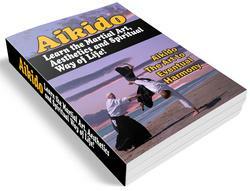 But the situation is more complex in Kendo; both attacker and target are very likely to be in motion. Aiming has little to do with Kendo and we do not even watch the target as we cut. Aim develops quite naturally if left to itself. One does not make a fully conscious effort when reaching to pick up an object and in the same way the precise target areas may be easily struck immediately by the novice, providing that he is not inhibited by the concept of aiming, or it being particularly difficult.